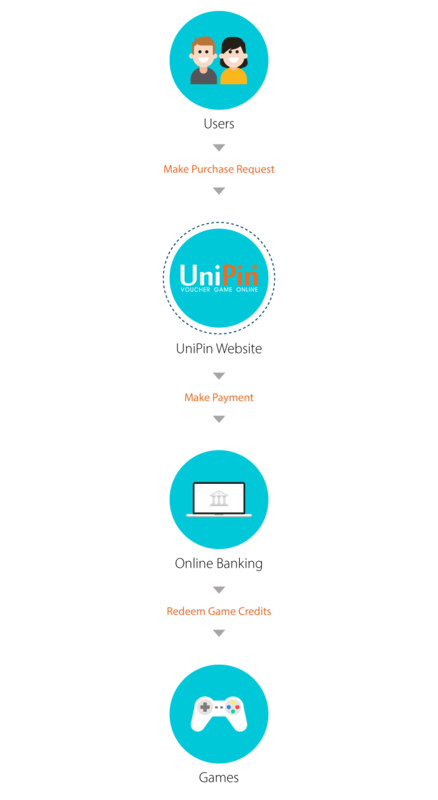 items such as UniPin Credits and etc. 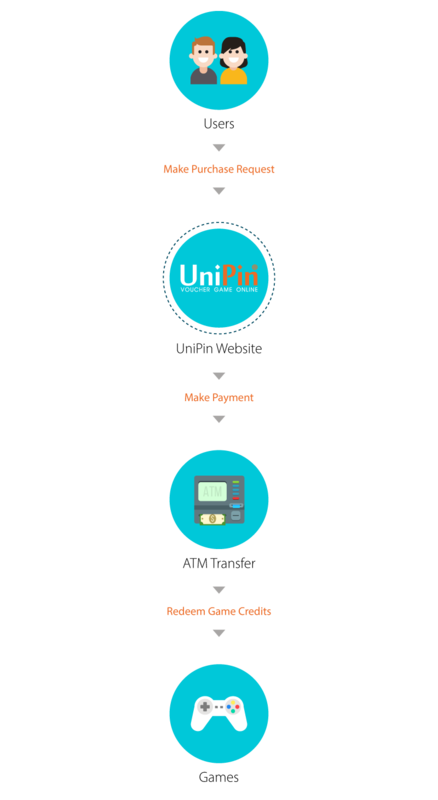 Direct top up to game with UniPin Game Voucher. 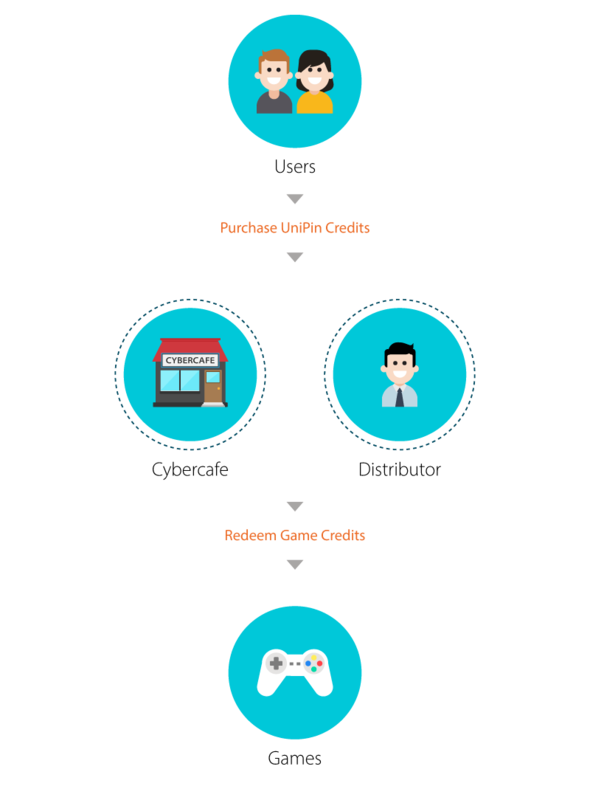 Simple and direct top up process for gamers. 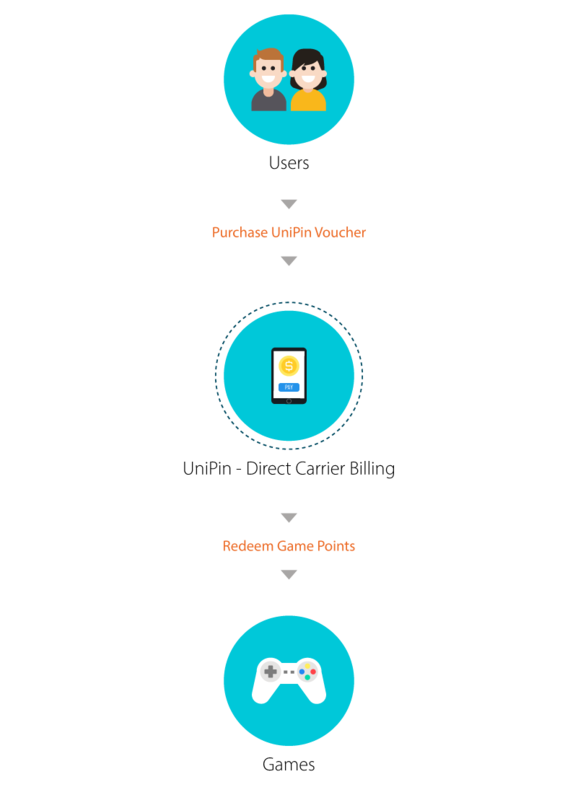 Direct top up to game with mobile phone credits. Fast and easy access for mobile games.